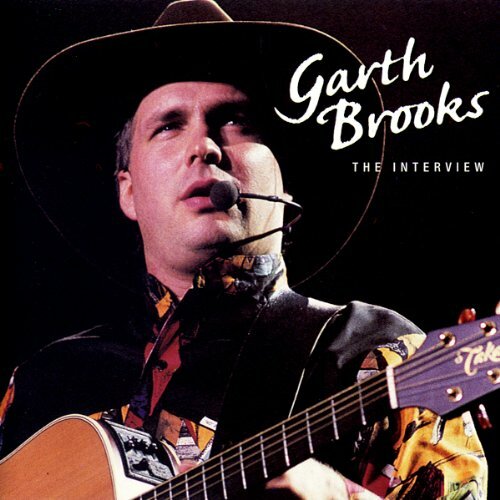 Showing results by author "Anna Hanns"
In this exclusive audiobiog, we hear what makes Garth Brooks so appealing as he discusses his song writing - including the inspiration for 'Tomorrow Never Comes' - family life, and the rigours of touring, as well as how he survives in the music business and his special relationship with his fans. 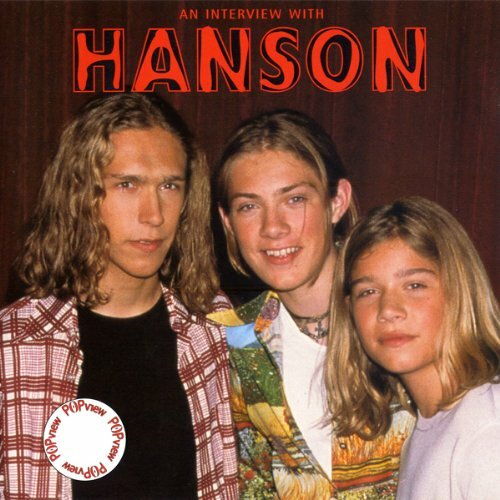 Hanson, the ultimate pop trio clearly show how and why they shot to stardom. In this exciting audiobiog the band tell all about their life on the road, education, their family, and how they manage to keep their friendships as well as the private moments of family life.